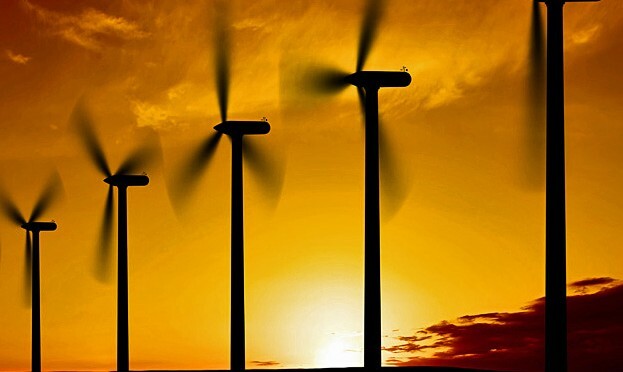 Enel S.p.A. (“Enel”), acting through its renewable energy subsidiary Enel Green Power México (“EGPM”), has started the construction of the 93 MW Salitrillos wind farm, the company’s first plant in the north-eastern Mexican state of Tamaulipas. The overall investment in the construction of the facility amounts to approximately 120 million US dollars, which is part of the investment outlined in Enel’s current Strategic Plan. Salitrillos, located in the municipality of Reynosa, is expected to enter into service by 2019. Once fully operational, the wind facility will be able to generate around 400 GWh annually. The construction site of Salitrillos will be based on Enel’s “Sustainable Construction Site” model, incorporating the rational use of resources, such as water saving systems and recycling processes. The wind farm will be supported by a contract providing for the sale to Mexico’s Federal Electricity Commission (Comisión Federal de Electricidad, CFE) of both specified volumes of energy over a 15-year period and the related clean certificates over a 20-year period. Enel was recently awarded four wind farms for a total capacity of 593 MW in Mexico’s third long-term public tender since its energy reform. Three plants, Amistad II and Amistad III with a total installed capacity of 100 MW each, and Amistad IV with an installed capacity of 149 MW, will be built in Acuña, in the northern State of Coahuila. The 244 MW Dolores facility will be built in China, a municipality in the northeastern State of Nuevo León. The Enel Group is the largest renewable energy operator in the country in terms of installed capacity and project portfolio. The Group currently operates 728 MW, of which 675 MW come from wind and 53 MW from hydropower. It is currently building in the State of Coahuila the 754 MW Villanueva solar project, which is the largest PV facility under construction in the Americas and Enel’s largest solar project worldwide, the 200 MW Amistad wind farm, also in the State of Coahuila, and the 238 MW Don José PV project in the State of Guanajuato. Enel Green Power, the Renewable Energies division of Enel Group, is dedicated to the development and operation of renewables across the world, with a presence in Europe, the Americas, Asia, Africa and Oceania. Enel Green Power is a global leader in the green energy sector with a managed capacity of around 40 GW across a generation mix that includes wind, solar, geothermal, biomass and hydropower, and is at the forefront of integrating innovative technologies into renewables power plants.